‘Tis the season! Well, that’s the idea at least…the halls may not be fully decked yet (or in some places, they’ve been decked since before Halloween), but holiday shopping has certainly begun. Choosing the right gift is hard — I know for me, at least, I spent most of the time trying to figure out what to get for people. The generic gift sets are just not personal enough. So I’ll take the next few blog posts to give some recommendations. For the fashion-forward, hard-working awesome women in my life, this year I’m looking at Builford, an upstart Korean fashion brand with a full line of beautiful luxury vintage bags and backpacks. Jewelry and clothes are kind of overrated, and buying them is always a risk. But with a super stylish bag, there’s a very good chance your friend will use it and love it. Among the Builford collection, I particularly like the May Vintage Tote Bag or the Cuspy Carry-on for the ladies, though I’m pretty partial to the Urban Backpack as well. 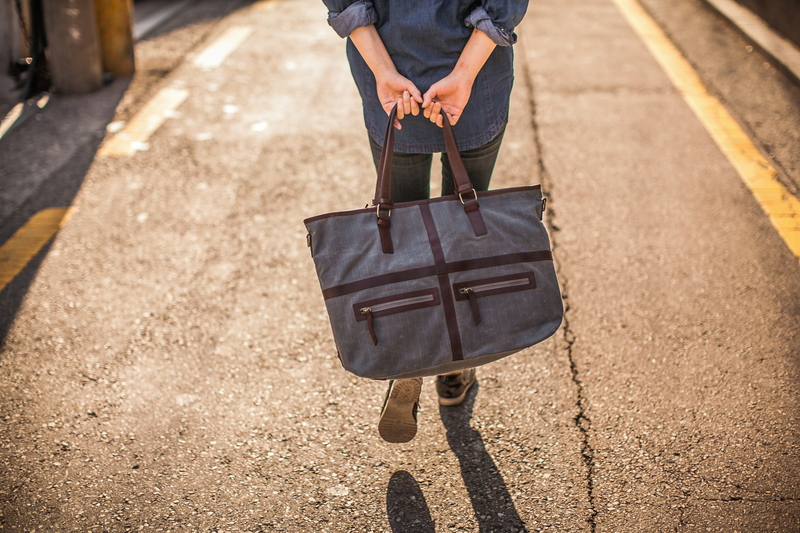 If those don’t strike your fancy, there’s many other messenger bags, hand bags, and backpacks to choose from. Why do I suggest Builford? I personally like the style, but it’s the kind of style that can work with a broad range of people and fashion tastes. It’s modern but vintage, and I’m loving the waxed canvas and leather combination they use. It’s not too girly, but just plain old classy, and I think most women can appreciate that! 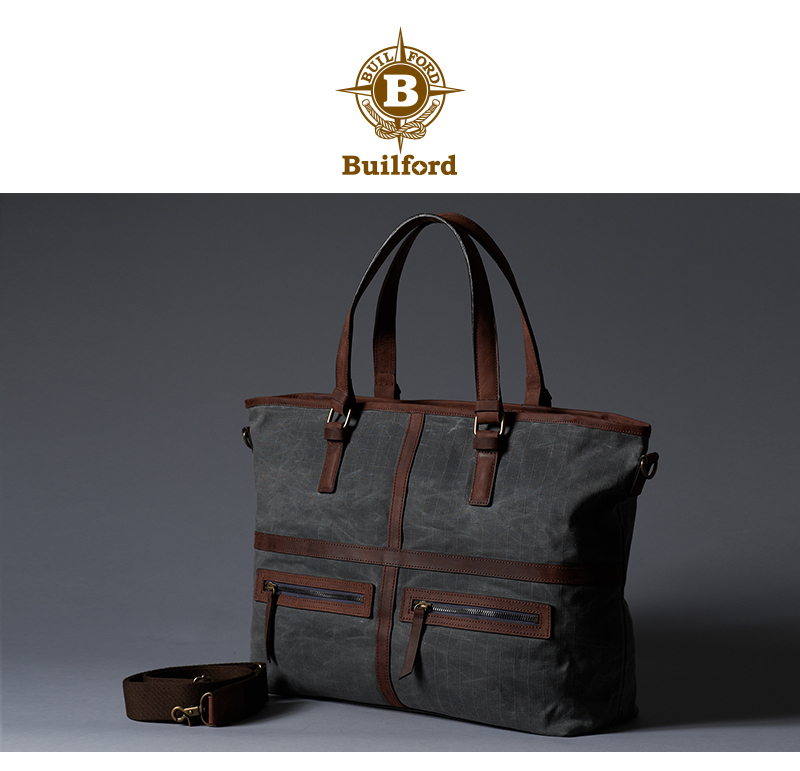 Take a look at the pictures below and see for yourself why Builford will make a great present for the important women in your life! Share the post "Give the gift of Builford!" 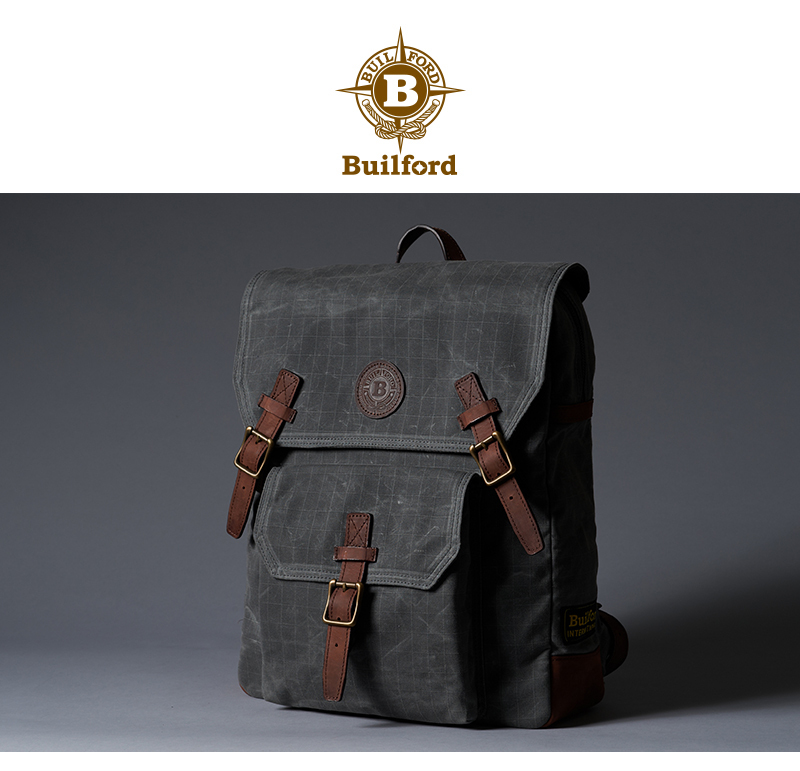 Posted in Blog and tagged backpacks for women, bags for women, builford, Builford waxed canvas, christmas shopping, holiday shopping, waxed canvas bags, women's backpacks, womens backpacks for work. Bookmark the permalink.